Amber holds a bachelor’s degree in Child and Adolescent Development from San Francisco State University, a master’s degree in Education from Concordia University, and a doctorate in Human Development and Family Sciences (HDFS) from Iowa State University. She has worked with young children in a variety of settings, including Head Start, Montessori, and Reggio Emilia inspired programs. Amber taught a number of courses at Iowa State University, so she has valuable experience teaching and supervising adult learners. In addition to her work at the PPFCFL, Amber will be teaching undergraduate courses in our HDFS department too. Amber has demonstrated knowledge of best practices in child development and early childhood education. She is especially interested in children’s social and emotional well-being. 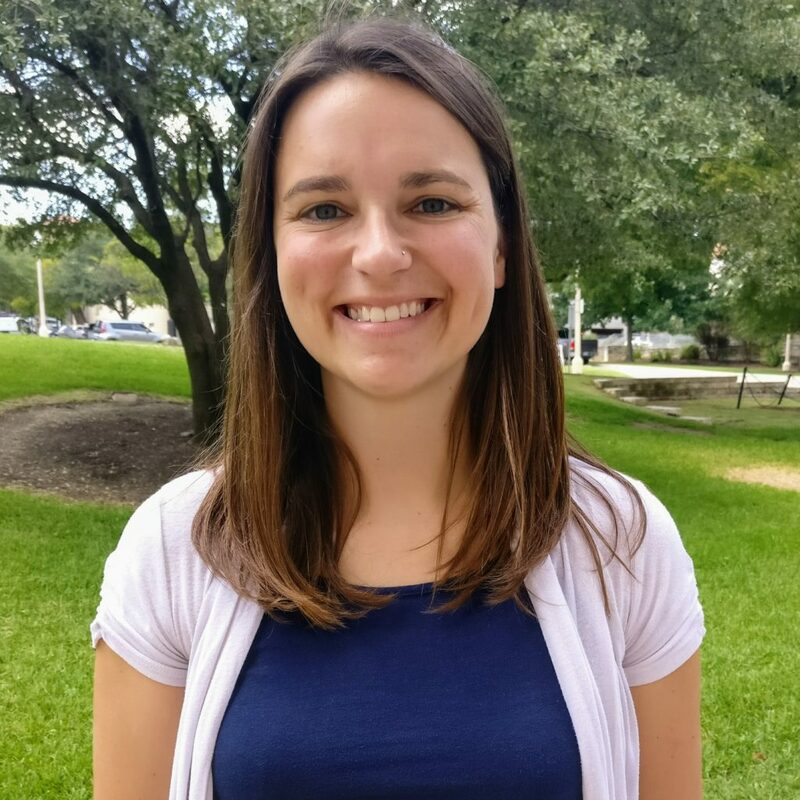 Amber enjoys collaborating with others, and she has experience creating developmentally appropriate learning environments. She is passionate about implementing a play-based, emergent curriculum. Amber believes in capitalizing on teachable moments throughout the day and in following children’s interests. In addition to her formal degrees, Amber holds graduate certificates in Infant and Early Childhood Mental Health and Advanced Research Design and Methods.